The C4 Corvette makes use of numerous sensors that feed information to the ECM/PCM (Electronic Control Module / Powertrain Control Module) and to the instruments on the dashboard. Even if the sensor is operated by vacuum or pressure, the output is converted into an electrical signal for processing by the ECM. Most faulty sensors will cause a trouble code to be set (resulting in a 'Check Engine/SYS ' Light) and also alter the performance of the automobile. When troubleshooting the reason for the code, the normal approach is to go straight to the sensor and assume that it is faulty. 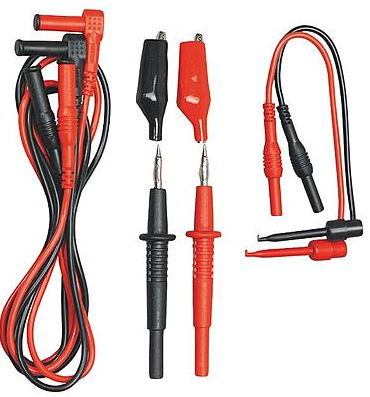 While this may be the normal practice, you are strongly cautioned that it is seldom the sensor but rather a connector, a power problem or a grounding issue that is actually causing the problem. Or, the sensor may simply be doing it's job and reporting an occurrence that is at variance with what is allowed or expected by the ECM/PCM.  In any event, because the sensor really is the easiest thing to check, the following information is provided to assist you in determining if the device is operating properly. Engine Coolant Temperature Sensor. Front of engine, below Throttle Body. 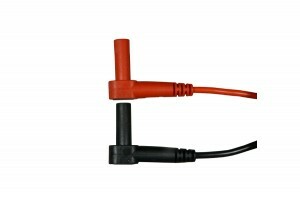 185 Ohms @ 210F, 3400 Ohms @ 68F, 7,500 Ohms @ 39 F.
Engine Oil Temperature Sensor. Left rear of engine, just above the oil filter. 185 Ohms @ 210 F, 3400 Ohms @ 68 F, 7,500 Ohm @39 F.
Oil Pressure Sender/Switch. Top, left hand rear of engine. 1 Ohms @ 0 PSI, 43 Ohms @ 30 PSI, 86 Ohms @ 6PSI. Fuel Quantity Sender. Top of fuel tank, beneath filler pipe escutcheon panel. 0 Ohms @ Empty, 45 Ohms @ 1/2 Full, 90 Ohms @ Full. MAT (Manifold Absolute Temperature Sensor). Underside of manifold air plenum at rear. 185 Ohms @ 210 F, 3400 Ohms @ 70 F, 15,000 Ohms @ 40 F.
Outside Temperature Sensor. Right side of engine, top right corner of radiator. 4400 Ohms @ 60 F, 2200 Ohms @ 85 F.
In Car Temp Temperature Sensor. Coupe: above left seat near interior courtesy light, Convertible: center of cargo compartment lid. 4400 Ohms @ 60 F, 2200 Ohms @ 85 F.
MAF (Mass Air Flow) Sensor. Front of engine ahead of throttle body. .4 Volts @ idle, 5 Volts @ Full Throttle. Oxygen (O2) Sensor. Left side of engine, in exhaust pipe. .1 Volt Lean Mixture, .9 Volt Rich Mixture. TPS (Throttle Position Sensor). Right side of throttle body at the front. .54 Volts Idle, ~ 5 Volts Full Throttle. 14	Coolant Sensor Circuit (High)	Check wiring, connectors, thermostat. Monitor actual engine temperature. If within limits, and wiring and connector is OK, change thermostat and or sensor. 21	Throttle Position Sensor (TPS) (High) Sticking or Misadjusted TPS. Also check wiring and connectors. Adjust or replace TPS. 22	Throttle Position Sensor (TPS) (Low)	Sticking or Misadjusted TPS. Also check wiring and/ connectors. Adjust or Replace TPS. 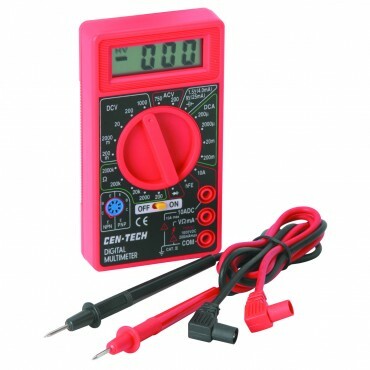 23	Intake Air Temperature (Low)	Measure sensor resistance with Digital Ohm meter. Must not be 0 ohms or infinite ohms. Replace if it shows one of these readings. Check wiring and/ connector of sensor. If OK, replace sensor. 24	Vehicle Speed Sensor (VSS)	Only valid if vehicle moving. Check connections at ECM Check TPS setting. Possible ECM failure. 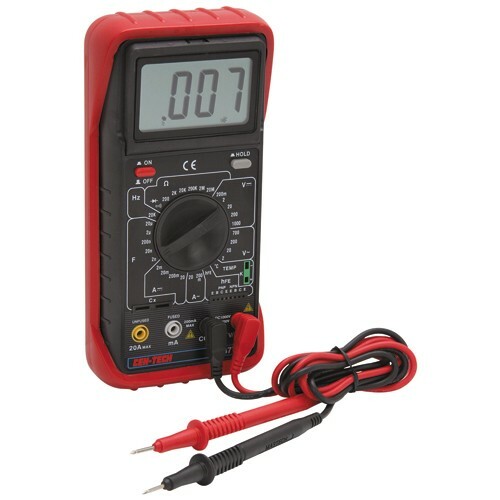 25	Intake Air Temperature (High)	Measure sensor resistance with Digital Ohm meter. Must not be 0 ohms or infinite ohms. Replace if it shows one of these readings. Check wiring and connector of sensor OK.
26	Quad Driver Module Number 1	Check EGR, Canister Purge and AIR pump relays with a digital Ohm meter. A resistance of less than 18 ohms indicates a bad relay. If OK, potential ECM failure. 27	Quad Driver Module Number 2	Potential ECM or on a manual transmission car, potential upshift relay problem. 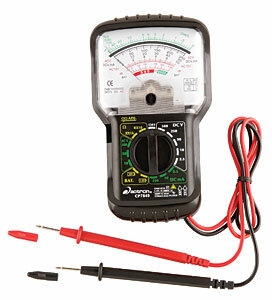 Check relay, replace if less than 18 Ohms using a digital Ohm Meter. 28	Quad Driver Module Number 3	Air conditioning Clutch relay and/or cooling fan relays. 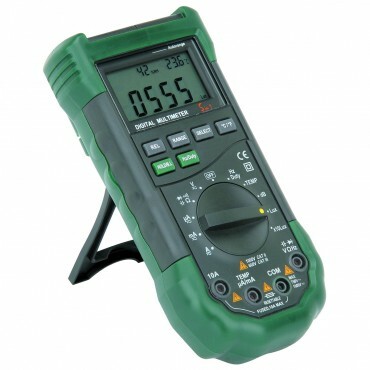 Check with digital Ohm meter, replace if less than 18 Ohms. If relays OK, potential ECM failure. 32	Exhaust Gas Recirculation Circuit	The most common cause of this code is a bad or intermittent EGR switch which is located on the EGR pipe between the exhaust manifold and the intake manifold. Replace this switch first when you get this code. Next, check electrical connections at EGR valve solenoid and then the ECM. Check all vacuum lines for leaks especially around the EGR valve. Possible ECM failure. 33	Mass Air Flow Sensor Circuit (1985-1990)	Inspect intake system for leaks, Inspect for vacuum leaks, Check MAF connector and wiring, Check MAF for open using digital Ohm meter. Possible ECM failure. 33	Manifold Absolute Pressure High (1984)	Check vacuum hoses. Check wiring to sensor. Change sensor. Check connections at ECM. 34	Mass Air Flow Circuit (1985-1990)	Clean the throttle body. Check MAF connections. Replace MAF relay. Replace MAF Sensor. Possible ECM failure. 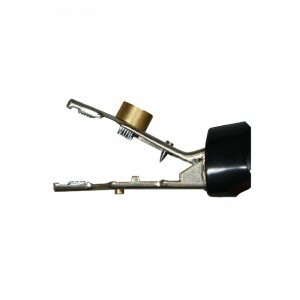 34	Manifold Absolute Pressure Low (1984)	Check Vacuum hoses associated with MAP sensor. Check wiring and connections, particularly at ECM. Replace the sensor. Possible ECM failure. 35	Idle Air Control Circuit (IAC)	Check fuel pressure, injectors, leaking throttle body. Change the IAC valve. 36	Mass Air Flow Burn Off Circuit	Check connections at MAF, MAF relay and MAF Burn off relay. 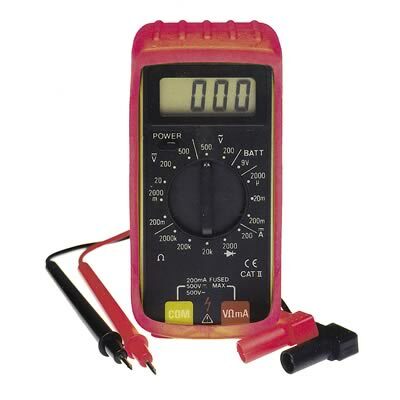 Check resistance of MAF relay and MAF burnoff relay with digital Ohm meter. replace if less than 18 Ohms. Possible ECM failure. 41	Cylinder Select Error Circuit (1985-1991)	Check wiring at ECM. Possible PROM failure, or incorrectly seated PROM. Reseat PROM. Possible ECM failure. 42	Electronic Spark Timing Circuit (EST)	Check wiring at ignition module. Replace ignition module. Possible ECM failure. 44	Lean Exhaust Present	Check wiring.connectors at Oxygen sensor. Check fuel pressure. Replace Oxygen sensor. 45	Rich Exhaust Present	Check evaporation charcoal canister for smell of fuel (which normally comes from filling fuel tank to full). check fuel pressure regulator. Possible leaking fuel injector or sticking/bad EGR valve. Possible bad Oxygen sensor. 46	VATS Anti Theft Circuit Fault	With negative battery lead disconnected and using high pressure, non residue contact spray cleaner, spray into area where ignition key inserts followed by inserting and removing key several times. Check for open/short on harness from steering column VATS ignition key to ECM. Possible defective anti-theft module. 51	PROM/EEPROM Error	Faulty or incorrect PROM in the ECM. Change PROM with correct version for automobile. 52	Oil Temperature Circuit (Low Temperature) Check connections at the oil temperature switch. If OK, replace switch. 53	System Charging Voltage High or Low	If voltage is more than 17.1 or less than 10 volts, this code will be set.Check battery leads, alternator drive belt for tightness and have electrical shop check alternator output. Voltage with engine off should be 12 volts. Voltage with engine running should be 14-15 volts. 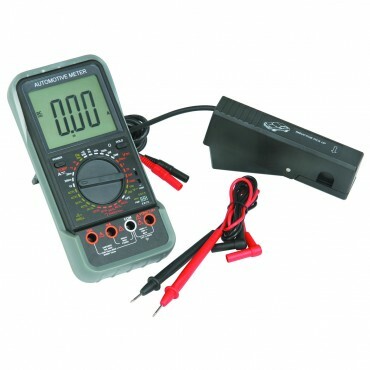 Use digital volt meter for checks and measure at the battery terminals. 54	Fuel Pump Circuit (Low Voltage)	Using digital Ohm meter, check fuel pump circuits for shorts or opens. 55	Engine Running Lean	This code is set when there is not enough fuel when accelerating. A possible fuel pump failure or insufficient fuel pressure due to a fuel line restriction is indicated. 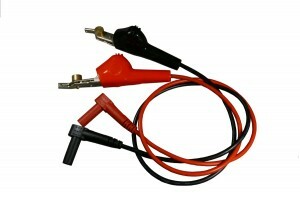 62 Oil Temperature Circuit (High Temperature)	Check wiring associated with Oil temperature switch. Replace switch. 63	Oxygen Sensor Circuit (Open)	Check wiring and connections to Oxygen sensor. 64	Oxygen Sensor Circuit (Lean Exhaust)	Check wiring and connections from Oxygen sensor to ECM. 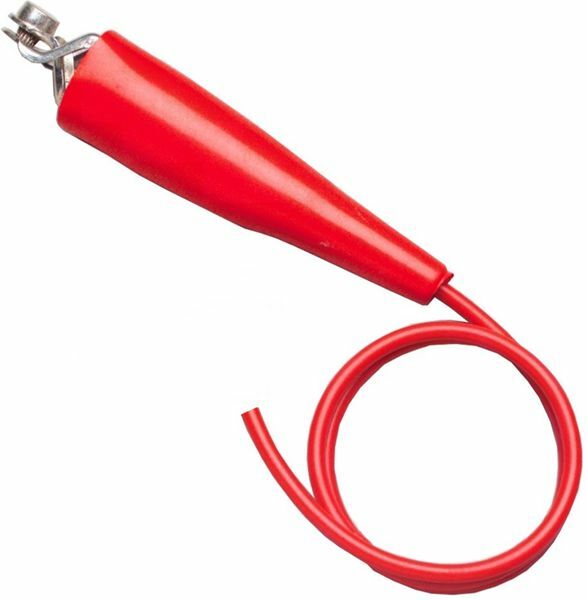 Check ECM ground terminal and battery ground. Check fuel pressure and fuel pump. Replace Oxygen sensor if all of above OK.
65	Oxygen Sensor Circuit (Rich Exhaust)	Check evaporative charcoal canister for fuel fumes. Replace if contaminated. Check oil for presence of fuel. Check fuel pressure regulator, fuel pump, check for leaking injectors, Check for stuck/defective EGR valve, Replace Oxygen sensor if all above OK.
66	Air Conditioner Pressure Limit Exceeded	Check the sensor electrical terminal connections and possible short to ground or open circuit in the pressure senor circuit senor wiring. Replace the Air Conditioning Refrigerant sensor. 67	Air Conditioner Pressure Limit Exceeded	Check the pressure sensor or air conditioning clutch ciruit for possible short to ground or open circuit pressure sensor circuit in the sensor wiring.Replace the Air Conditioning Refrigerant sensor. 68	Air Conditioner Relay Fault	Check the air conditioning relay circuit and the relay for possible short to ground or open circuit. 69	Air Conditioner Clutch Fault	Check the air conditioning clutch circuit and the relay for possible short to ground or open circuit. 72	Gear Selector Switch Fault (Start Lockout)	Check the connections at the TCC solenoid and Park Neutral switch. Replace the ECM or repair the transmission as needed. 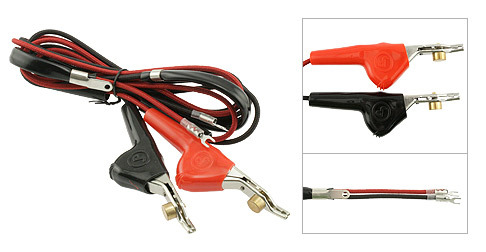 To test the coolant sensor, unplug the wire connector and test the resistance across the two terminals of the SENSOR with an ohm meter. The sensor screws into the intake manifold, on the front passenger side, by the thermostat housing. as most of us who work on cars know chasing minor electrical glitches is a P.I.T.A. 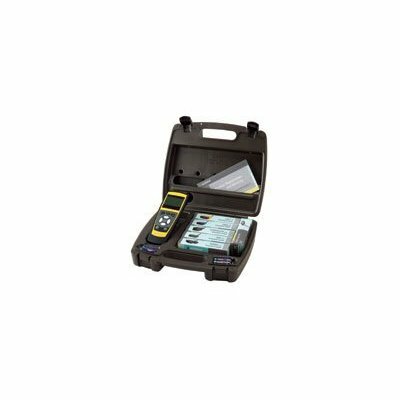 and it helps a good deal to have at least a minimal quality multi meter and test leads, and a scan tool, that can be used to, locate isolate and test THRU insulation on wires, and a tool to pull trouble codes and do minimal programing. Take a good insulated screwdriver and carefully short the capacitor terminals to ground.All of them! Once you do this,the charge is gone. Now,set the meter on resistance(pick one,you may have to try other settings)and put one probe on each of the capacitor terminals.Do one capacitor at a time.If you get nothing,reverse the leads. 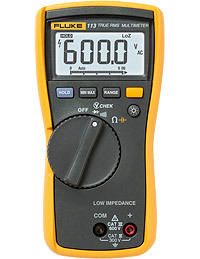 If the meter is set on the right range and you have the polarity right,the scale should jump up to almost full scale and slowly go back down. If not,the capacitor is bad. Some motors have 1 cap and some have 2.Some motors also may have a centrifugal switch on the end of the motor.This switch switches the windings from start to run. Sometimes,inside the connection cover on the end of the motor,you may find the terminals burned.On either side of the little board. Might be the un-loader or check valve is stuck,not letting off the head pressure or allowing air to go in the tank. Plug it in as close as possible to the breaker and you may need to try a different breaker."